Hair loss can be a very emotional part of the natural aging process for men and women, and seeking ways to curb this process used to be a challenge. A full head of hair represents attractiveness and desirability both personally and professionally. For this reason, it is vital to understand what effects a hair restoration procedure can have on your daily interactions with people and in all other aspects of your life. 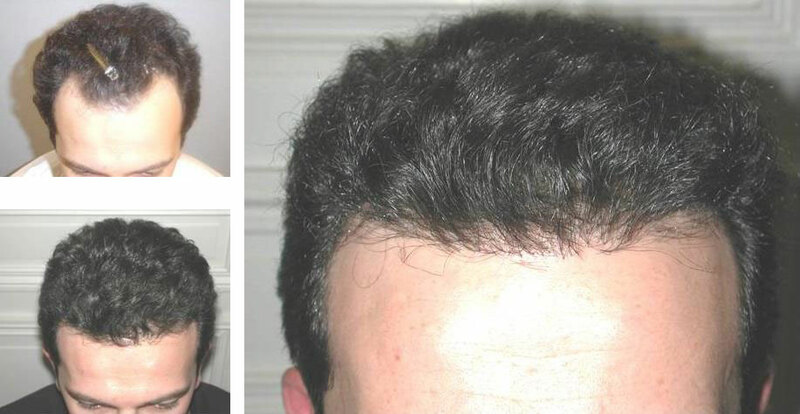 Hair restoration should be elegant and unnoticeable to all but those you tell. Approximately 50 million men and approximately 30 million women suffer from male/female pattern baldness or thinning hair. The FUE method of hair transplantation removes individual hair follicles from the scalp in their naturally occurring groupings of about 1-4 hairs and are then placed in the areas of the scalp where balding has occurred for a rejuvenated attractive long lasting results. 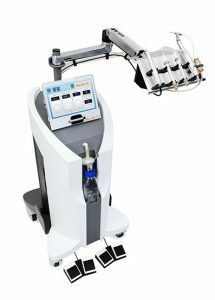 This revolutionary system uses pneumatic controls to precisely extract complete individual hair follicles which can be immediately transplanted to the selected areas of the scalp. The NeoGraft automated hair transplantation system is the only complete harvesting system on the market and has the only ‘NO TOUCH’ implantation technology available. Hair Restoration with NeoGraft technology provides absolute exact harvesting and placement, delivering repeatable results. 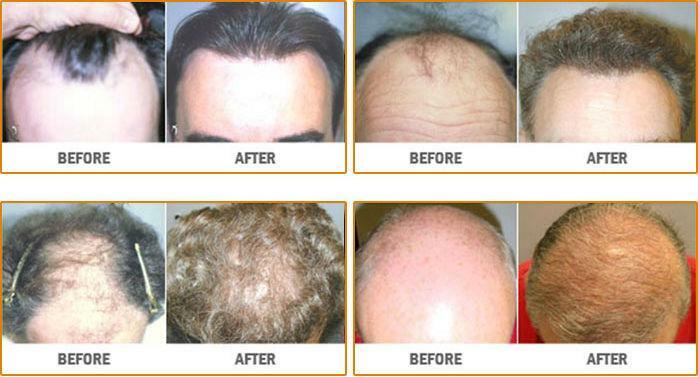 With NeoGraft’s technology each follicle is removed individually while the patient is comfortable. 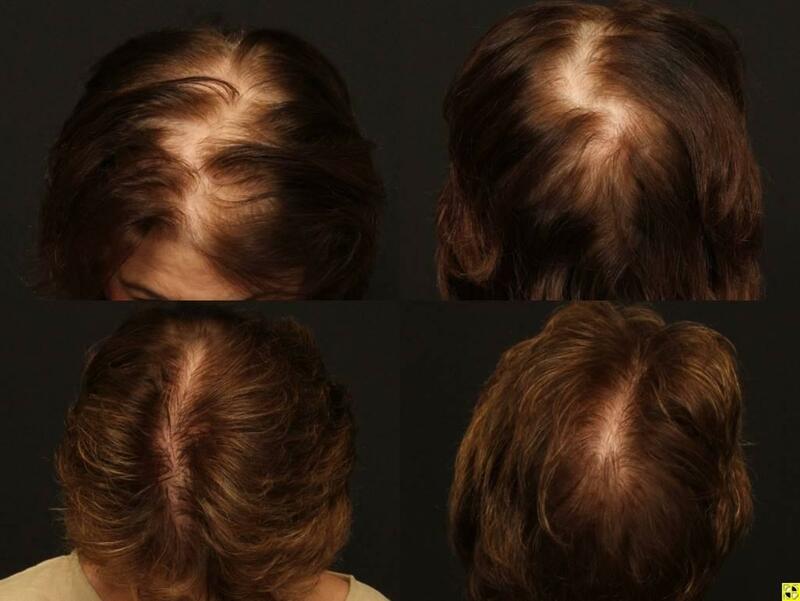 The goal is a natural looking head of hair, utilizing this minimally-invasive procedure. Having your procedure done with us offers you the ultimate aesthetic consideration, technical skills coupled with the latest and most sophisticated technology available at a fair value.